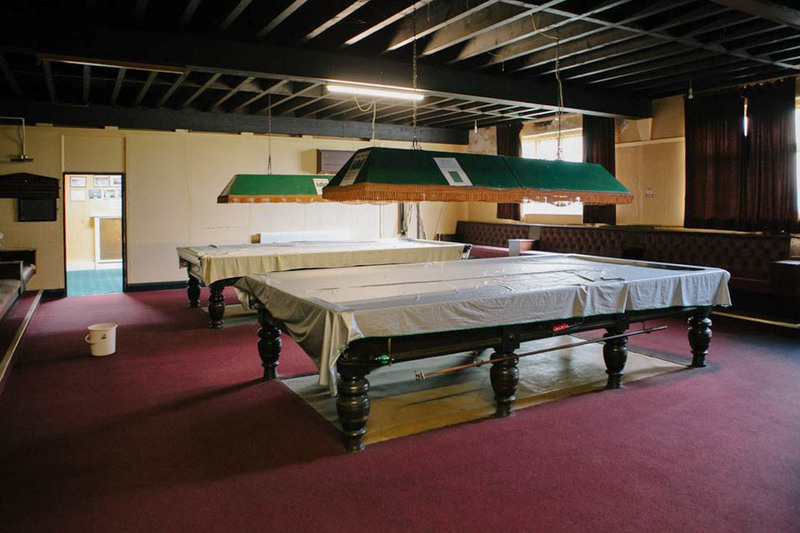 The Poolroom is part of the Peckham Liberal Club, located in a building that's an example of the "working men's clubs" rarely exist in modern London. 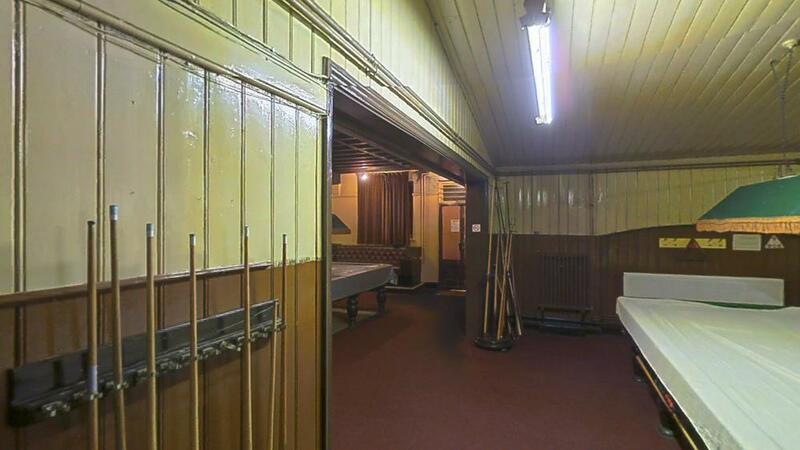 Dated back to 1903, the Peckham Liberal Club contains a number of versatile filming and photography spaces. 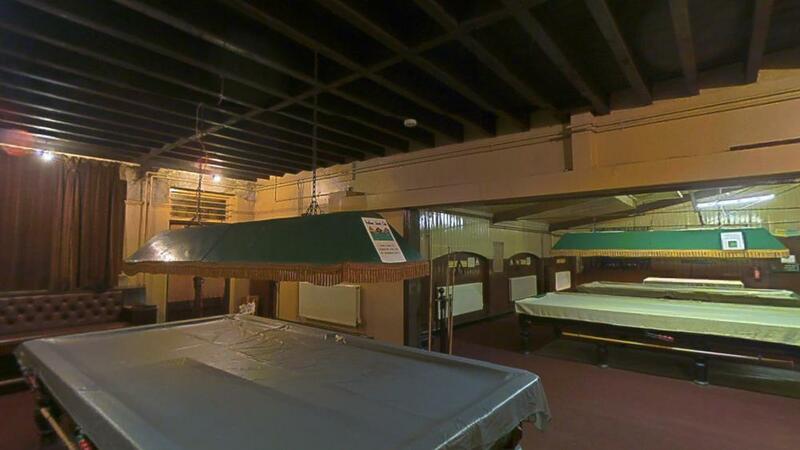 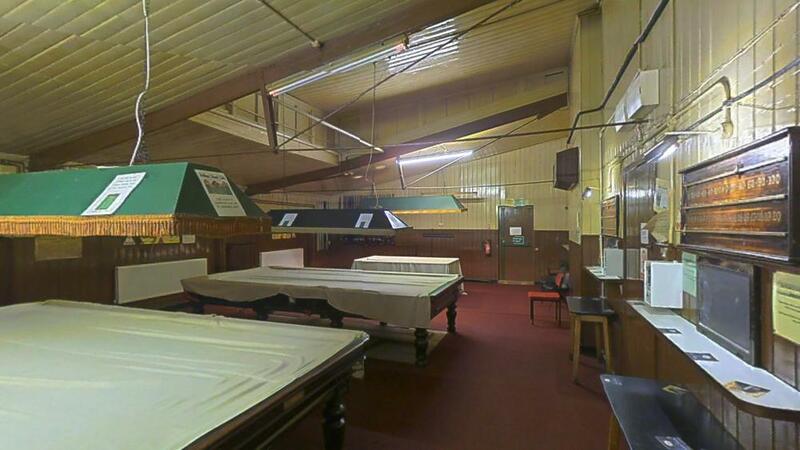 Available for filming, the Poolroom is a snooker hall with full-sized snooker tables and billiard tables.